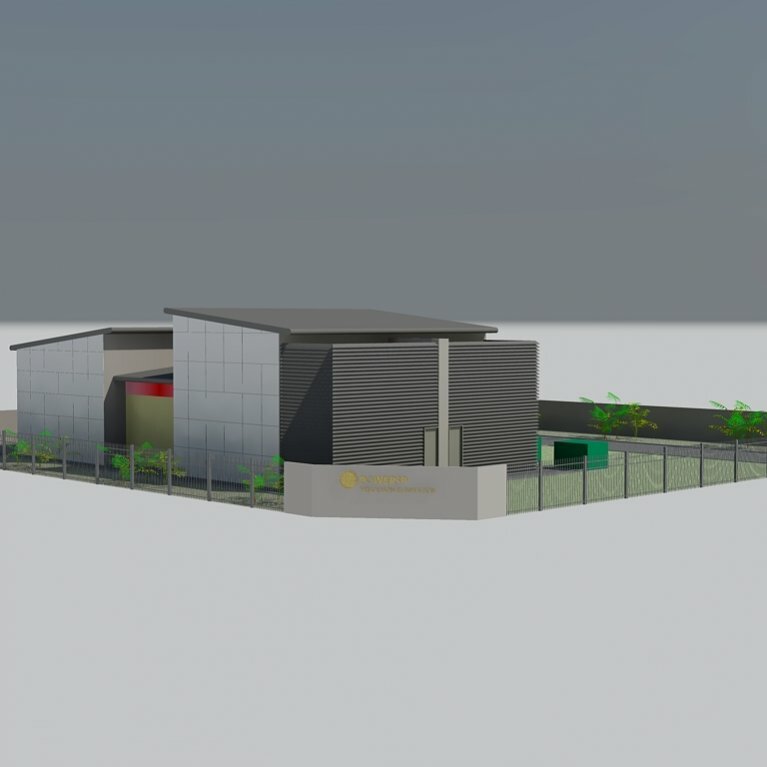 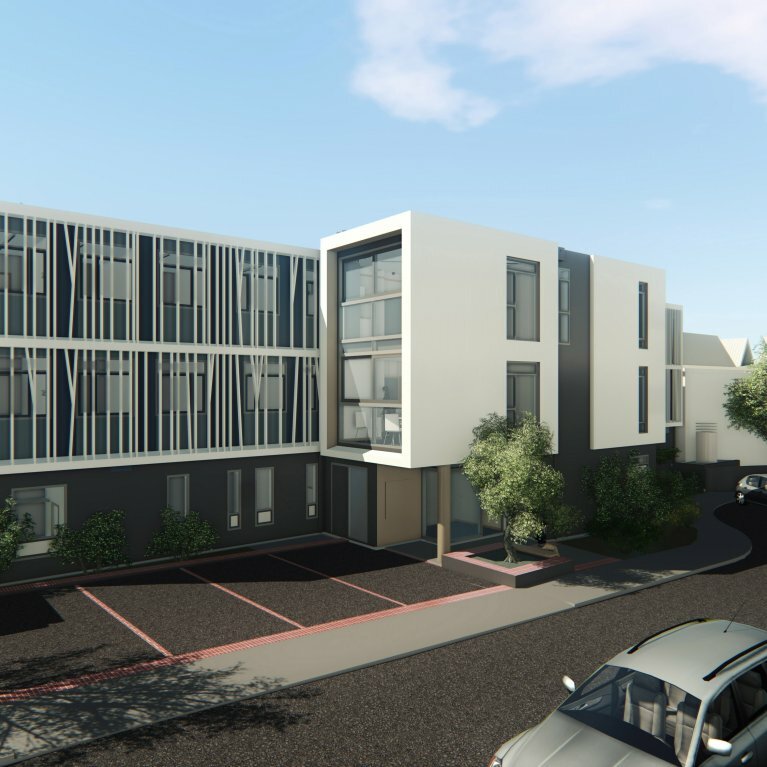 Maycroft Construction are pleased to announce we are building the new Dental Centre at Trentham Military Camp in Upper Hutt. 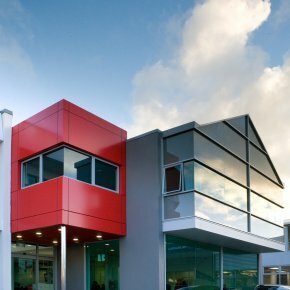 The purpose built, $1.5 million facility replaces a much smaller existing building, and will provide the New Zealand Defence Force with a state of the art three-theatre operating suite, dedicated laboratories for production of dental implants, training facilities for military dental technicians, and administration offices. 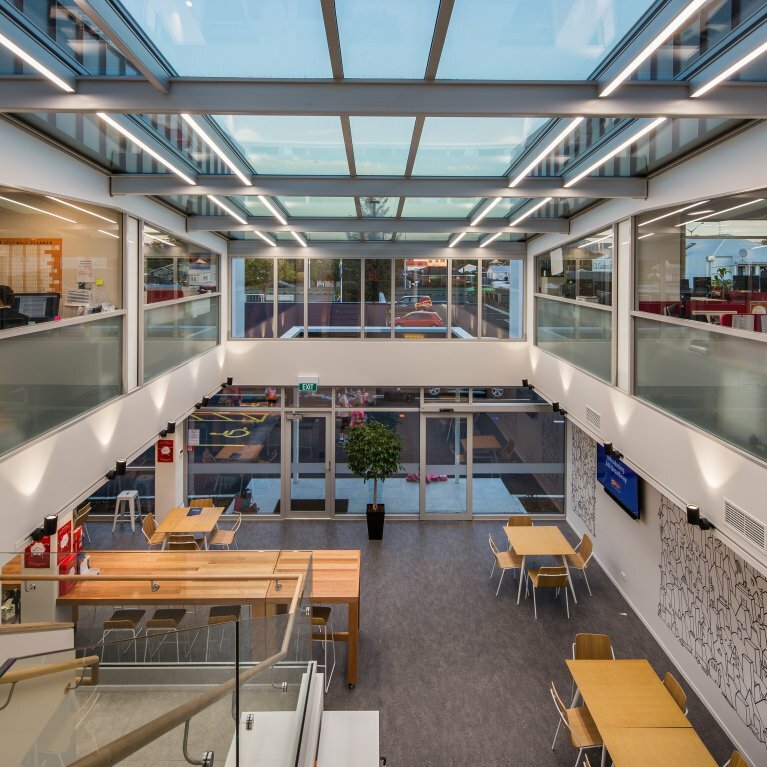 Maycroft Construction are proud to be continuing our excellent working relationship with Opus Architecture, who have designed the building. 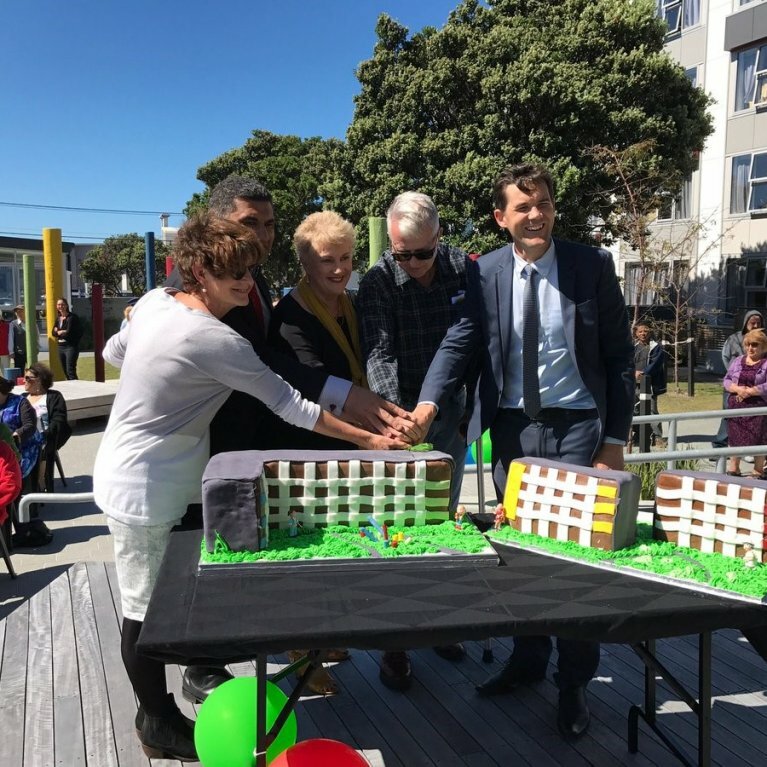 The facility is expected to be completed in October 2015, and we have no doubt New Zealand’s brave servicemen and women will feel more at ease next time they go for a check up!